According to data from the CPSC, more than 724,000 people were injured while using a ladder or step stool in 2010. 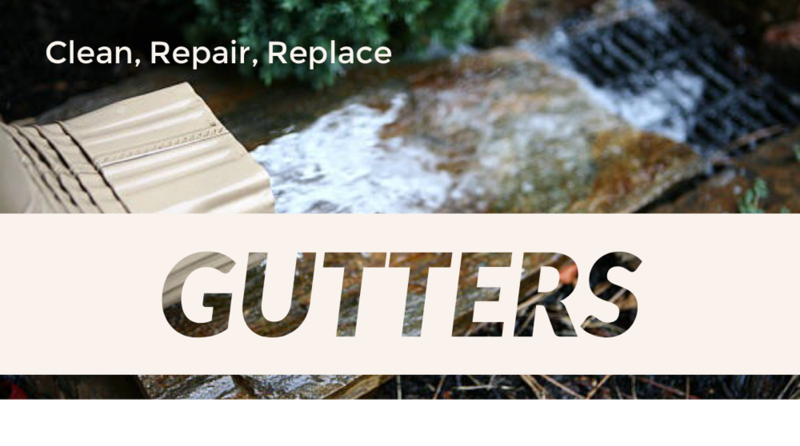 Gutter Maintenance Services is a full-service rain gutter company, specializing in custom gutter replacement, repair to existing gutter systems, and routine gutter maintenance plans. Our goal is to ensure every gutter system we install and maintain functions correctly year-round. This protects the structure and property from expensive water damage. Veteran and family owned, we strive to be reliable, professional and the best at all times. Thank you for taking the time to consider us. We appreciate any opportunity to earn your business.